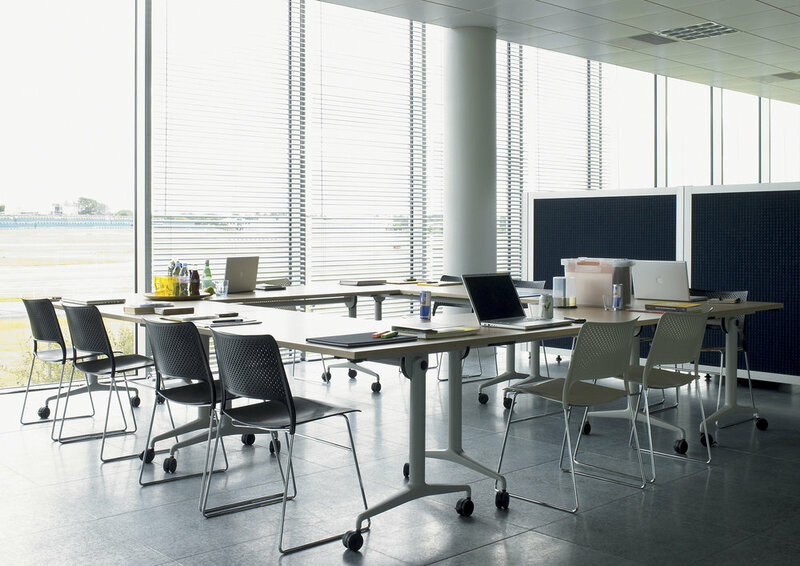 Orangebox focuses on delivering innovation to its key market sectors. 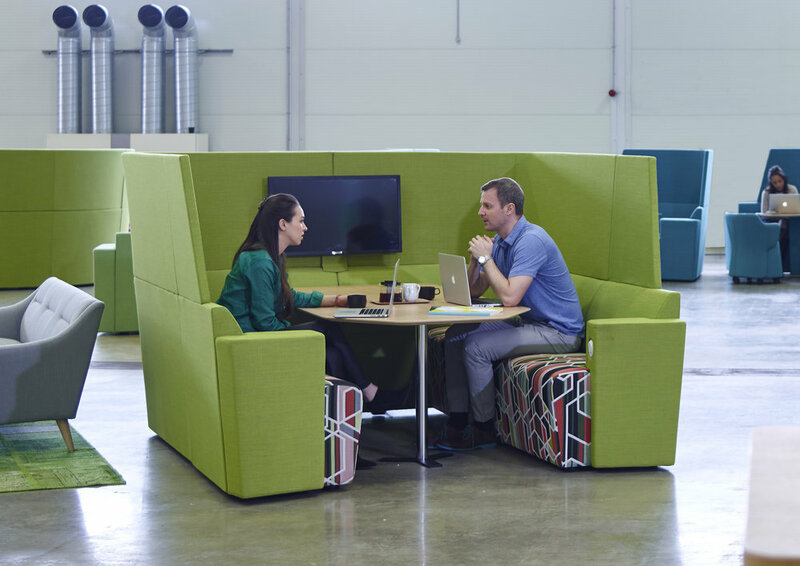 SmartworkingTM - a portfolio of furniture focused on creating great collaborative workspace and Task Seating - where it aims to achieve the pre-eminent task chair for each market sector. 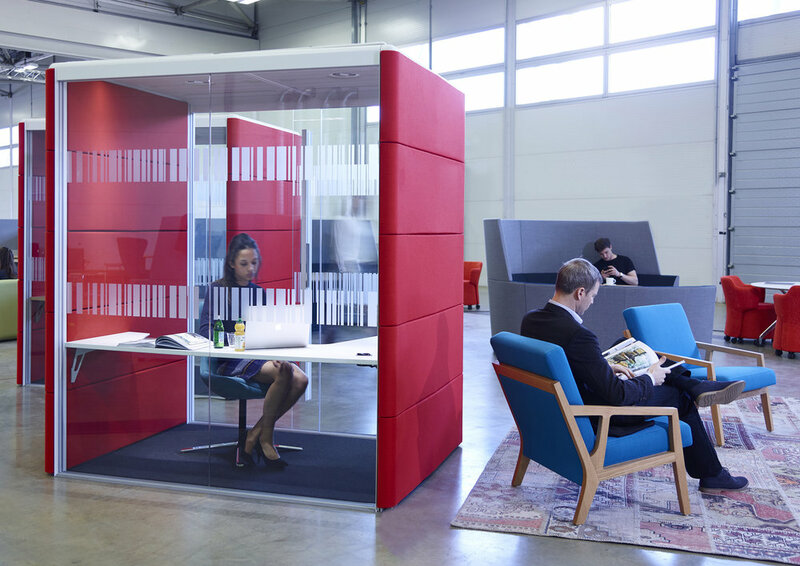 Orangebox products build a more agile business, helping you to adapt and change your environment, whether it’s a change in staff, a change of teams or other demands on space. 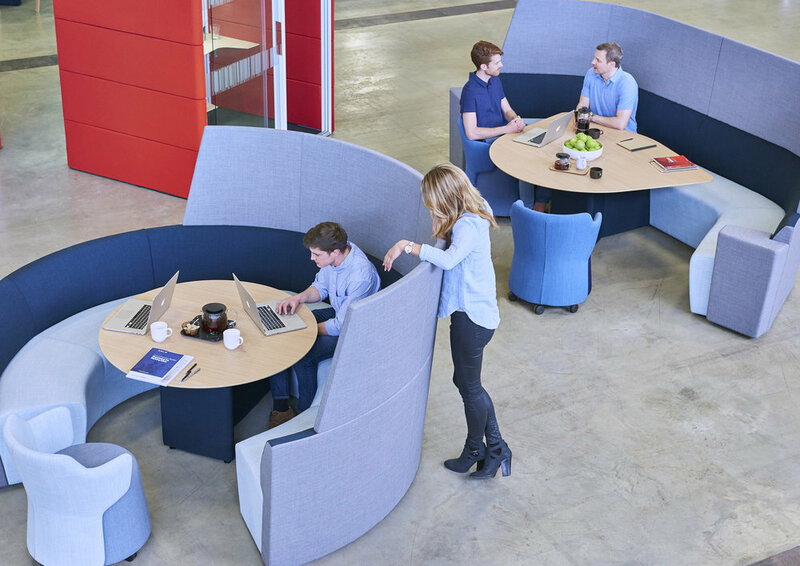 Orangebox designs and develops office furniture for the new workplace redefined by the technologies that have opened up this new potential to be more agile, adaptable and collaborative.